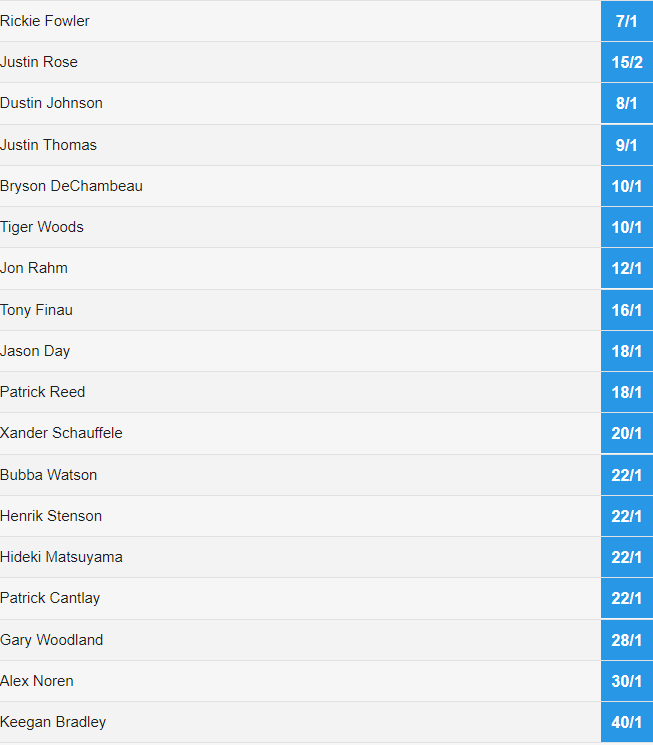 The 18-man field is hosted by Tiger Woods and is played in The Bahamas at The Albany. It may only be a small field, but it boasts huge prize money, and the limited field event has proved hugely popular. FIELD: Only an 18-man field, but is full of the world’s top players with Tiger Woods hosting the event, and also playing. 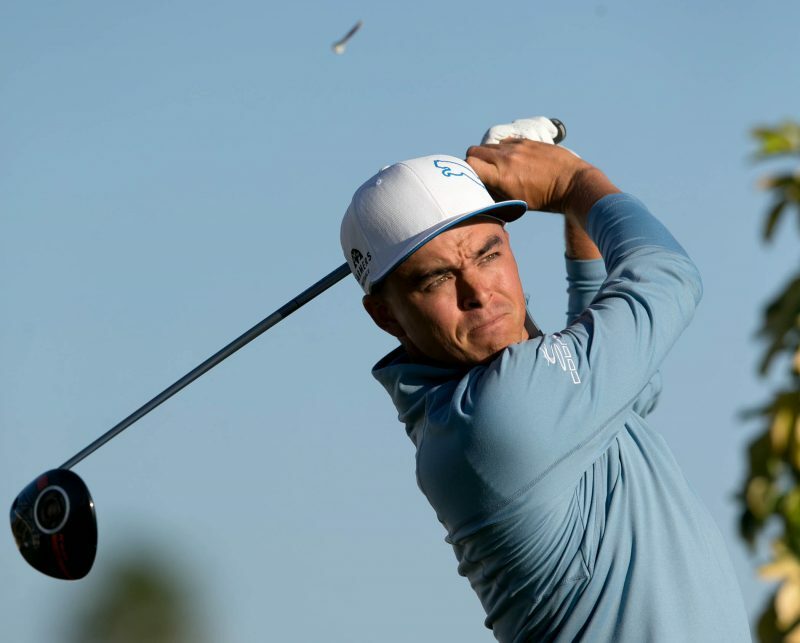 Defending champion and favourite is Rickie Fowler. QUOTES: Fowler is happy to be in the Caribbean this week looking to defend his crown. A really interesting an event, and I guess with only 18 to chose from you have to have a decent chance. 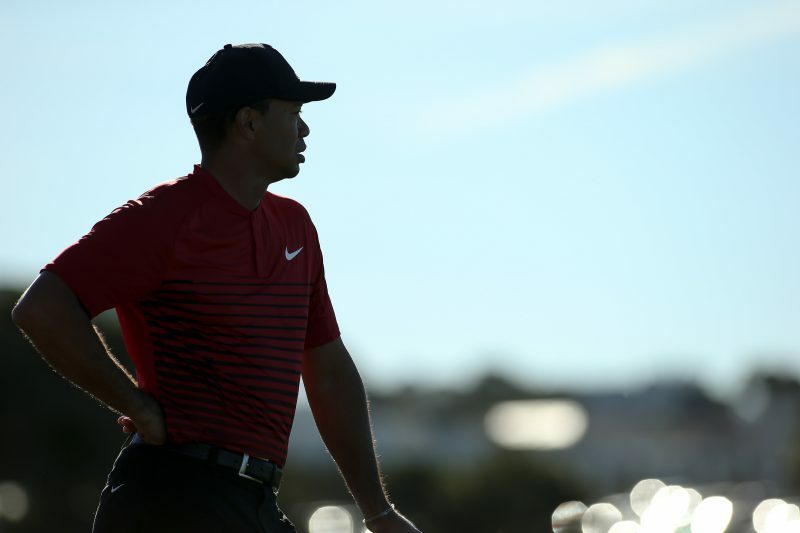 Tiger is playing very well this year and he can’t be ruled out – the same goes with defending champion Rickie Fowler but I will go with Patrick Reed to do something here.